Blog for BRD Associates. Please follow on Twitter, Facebook or Linkedin to get automatic notifications of new blog updates for BRD Associates blog. Thank you or Money, which is more important? 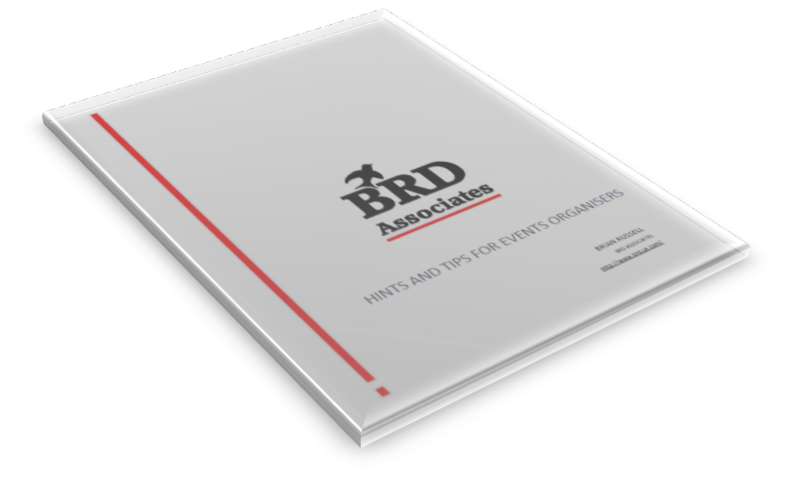 19 things all Event Organisers should know. 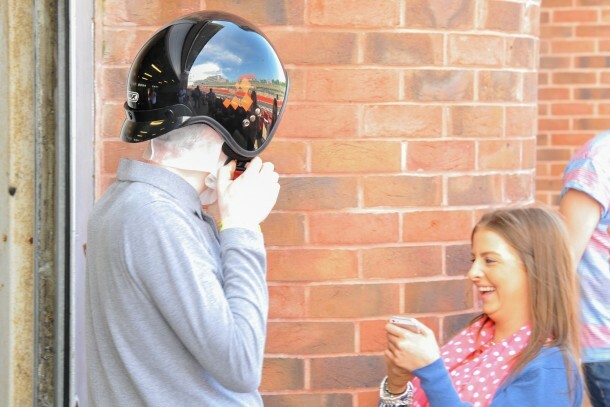 Professional Wedding Photographers – who needs them? The requirement for instant download of imaging – is it only news stories? Is the advance of technology in photography all good?